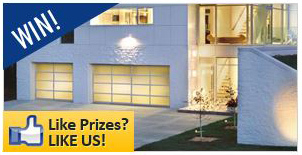 Monmouth Garage Doors is a full service garage door company serving the great city of Allenhurst, New Jersey. 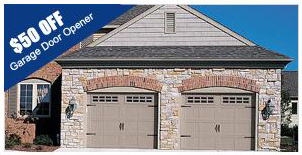 We have been serving the northern New Jersey and Allenhurst area for 40 years and take pride in our garage doors. 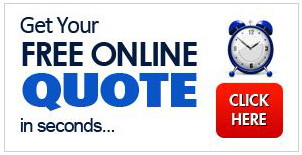 We only use the highest grade garage door parts and only the most qualified technicians to install and repair any garage doors.